LG to Make the Nexus 5? Home > News > LG to Make the Nexus 5? Recently, we also heard rumors that Motorola might be making the upcoming Nexus phone, which also made a little bit of sense, especially if Google wanted to appease the more spec oriented people or people who want a relatively well specced phone, but with an amazing price, like it was the case with the Nexus 4. 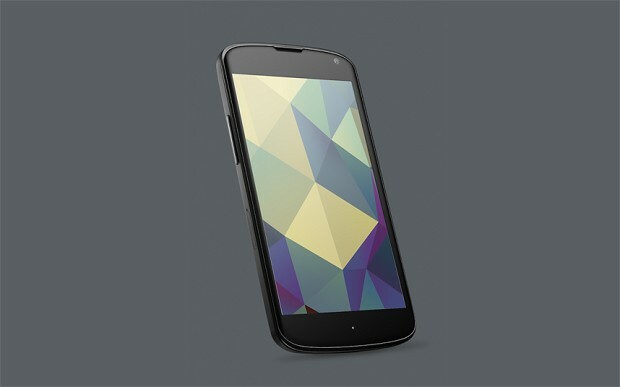 However, even more recent rumors point to LG again making the upcoming Nexus phone, dubbed “Nexus 5”. Strangely enough, it won’t even be based on the LG LG2, for the most part, according to these rumors. The phone won’t have a 5.2″ display, but a 5″ one, it won’t have a Qualcomm Snapdragon 800 processor, but an S600 one, and it will have a 10MP camera instead of the 13MP one the LG G2 has. It will however have 2 GB of RAM, but we have no idea yet what the resolution of the display will be. Google could leave it at 720p, but that’s under 300 PPI for a screen this size, and my guess is Google will use a 1080p screen. I wouldn’t put too much stock on any Nexus phone rumor right now, though, and we’ll probably wait for more news until everything becomes more clear. What we can be pretty sure of, however, is that the phone will arrive with Android 5.0, and most likely in October, as the rumor also says. Next: Sony Xperia i1 aka Honami Spotted in Fresh Leaked Images!